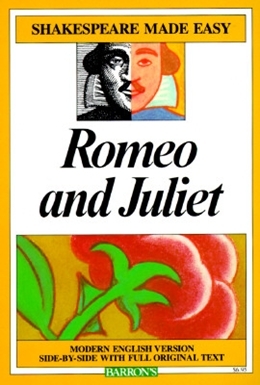 Here are the books that help teach Shakespeare plays without the teacher constantly needing to explain and define Elizabethan terms, slang, and other ways of expression that are different from our own. Each play is presented with Shakespeare´s original lines on each left-hand page, and a modern, easy-to-understand "translation" on the facing right-hand page. All dramas are complete, with every original Shakespearian line, and a full-length modern rendition of the text.